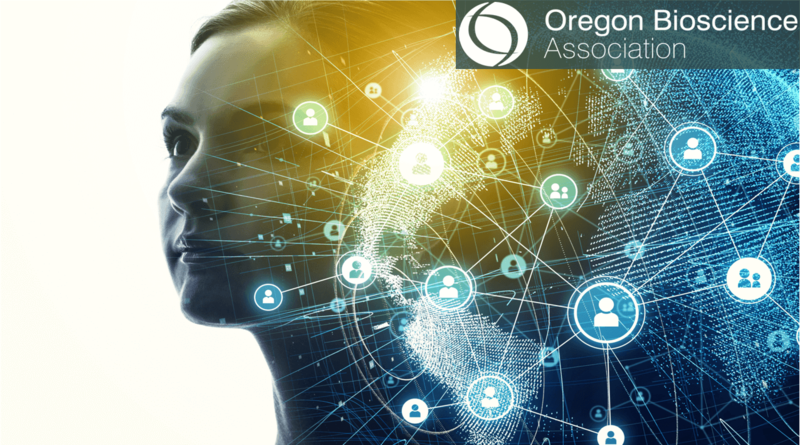 Oregon Bio is pleased to offer programming to support the bioscience industry and our member companies. Read more about our upcoming events or explore our past signature events. If you created an account when you purchased event tickets, you will be able to see your ticket information. You are also able to change attendee information for tickets purchased (we do not offer refunds, but you may swap out attendees). Click the button below to log in to your account. 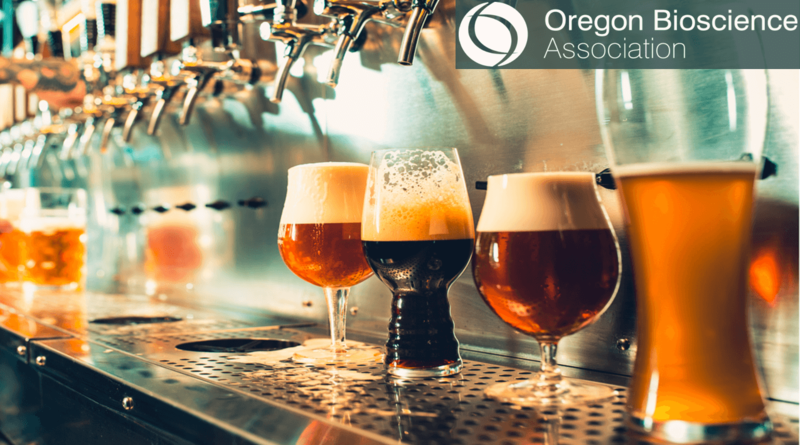 Oregon Bio does not offer refunds for events, however we can transfer tickets to another party prior to the event. Transfers must be received 24 hours prior to the event. 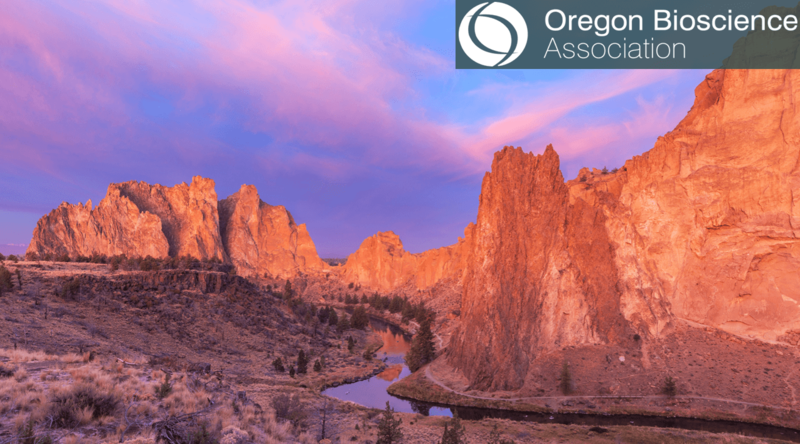 Please contact Oregon Bio at 503-548-4432 or info@oregonbio.org.